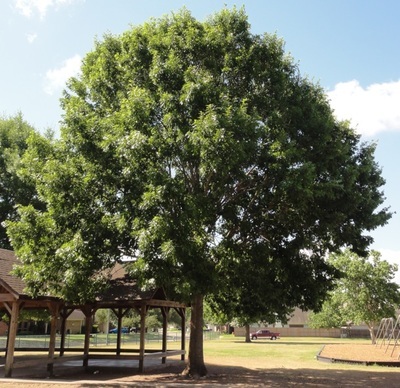 Our trees make our neighborhood attractive, walkable, and comfortable. They shade our homes making it cooler in the summer, improve our air quality, and increase the biodiversity in our landscape. Street trees also have a significant impact on property values. 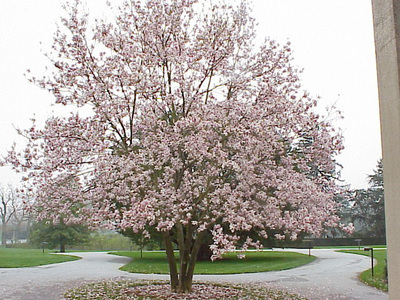 "The sales price of residential property has been shown to increase 1% for each large front yard tree and up to 10% for large specimen trees." 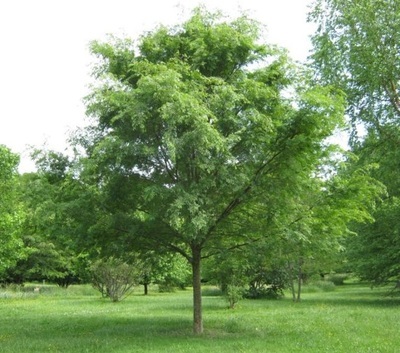 Sacramento Tree Foundation Trees are a legacy we plant and leave for many generations – providing our community with better quality of life and a sense of place. We hire certified arborist to evaluate all of the trees in the community each spring, and professionally prune trees that need to be pruned. If you have any concerns about trees in your front yard, please contact the association manager. The HOA replaces trees that are dead, diseased, or dying. Please do not trim or prune any front yard trees without HOA permission. 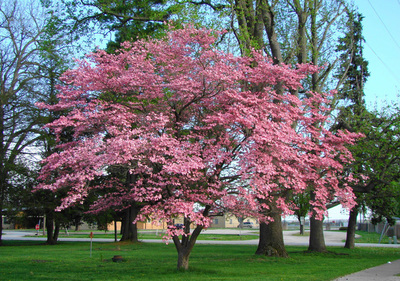 If you are planting a tree that is within 15ft of a street, please select a Street Tree. 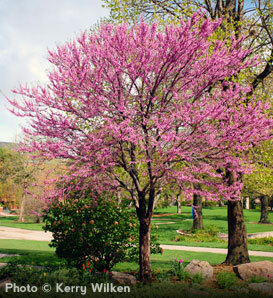 If you are planting a tree outside of this area, you can select from either the Street Tree or the Patio Tree list. 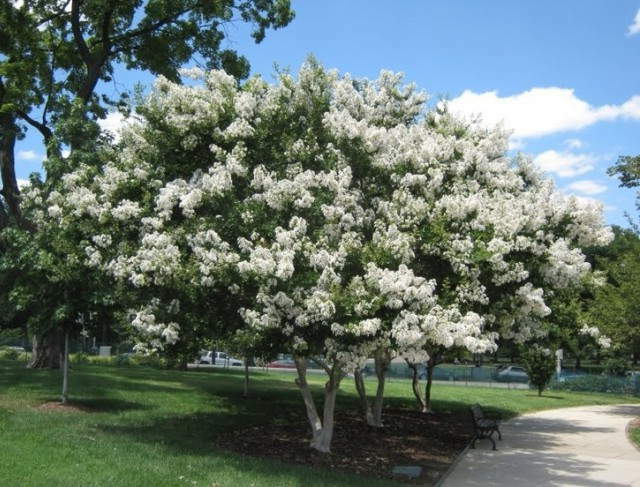 Arborist recommend all of the trees listed below as good street and lawn trees - meaning they have strong branches, they don't have surface roots, and they don't drop excessive fruit, sap, or litter. 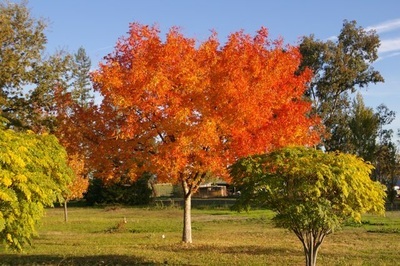 Click on the pictures or visit Sacramento Tree Foundation for more information. These trees grow to at least the height of our homes and form a canopy over our streets, creating the "tree-lined street" feel in our neighborhood. If you are replacing a tree within 15 feet of the street, please select from this list. Click on the pictures for more information. Please note the recommended minimum planting distances from fences, foundations, sidewalks and driveways. If there isn't enough space at the the original site, the arborist will position the new tree to meet these requirements. TIP: You can see how a tree will look throughout the seasons by doing a Google image search. Eastern Redbud. Purple-pink flowers bloom in spring. Heart shaped leaves turn yellow in fall. Low water user once established. Grows moderately fast to 30'. Chinese Pistache. Bright green in summer, orange, scarlet, and crimson and yellow in the fall. Deciduous. Grows moderately fast to 30-50ft tall and wide. Drakes's Chinese Elm. Forms a graceful, canopy of long arching, branches. The showy bark reveals patterns of grey, green, orange, and brown, adding great textural and visual interest. Almost evergreen in California. Grows quickly to 30-35ft. 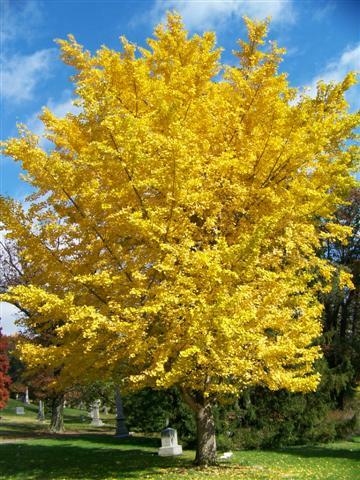 tall and 40-45 ft wide, making it an ideal specimen or street or tree. 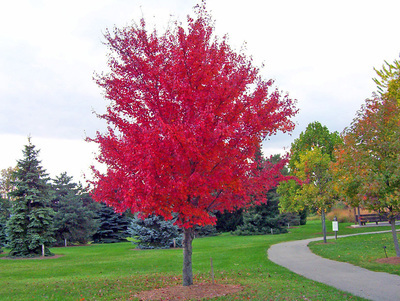 Red Maple. 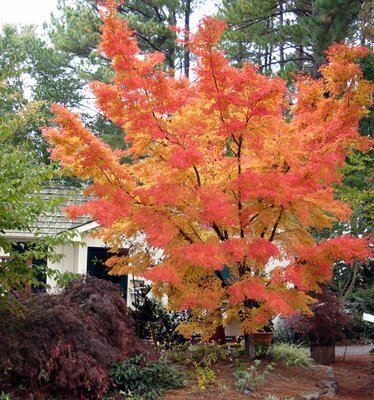 Beautiful fall color varies between yellow to orange and red (usually red). Grows fairly fast to 40' - 50' tall and 30-40ft wide. Schumard Red Oak. 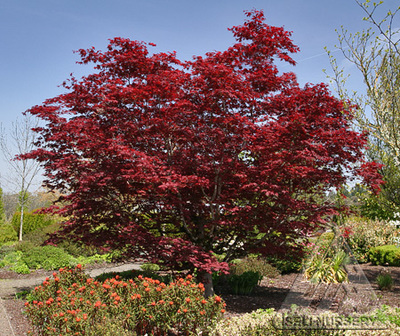 A stately, strong long-lived tree with beautiful fall color, the Shumard oak is a great selection for yards. 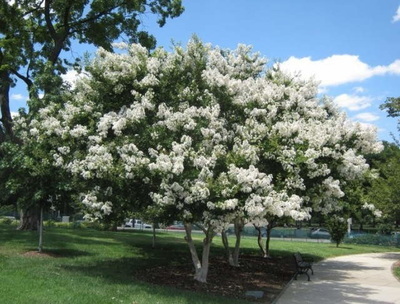 This adaptable species can grow in areas where poor drainage, compacted soil, and drought are common, making it a fine street tree as well. Deciduous. 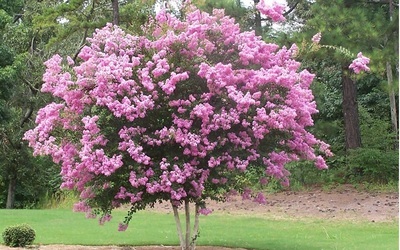 Grows to 60-80ft and 40-50-ft wide. 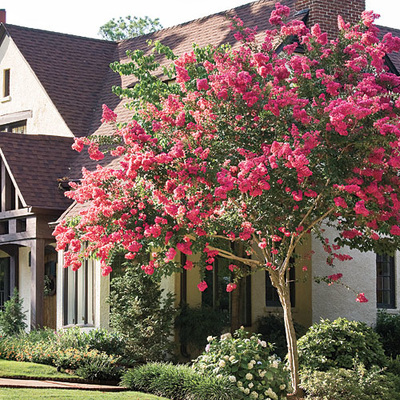 These small, slower growing trees are perfect for smaller spaces near homes. (They are no longer approved for use as street trees.) Click on the pictures for more info. If you'd like to plant something that isn't on the list, you can to submit a special request for approval. If you are planting a tree that is within 15 feet of the street, please ensure that the requested tree will grow to at least 30ft.